Portugal is a southern European country on the Iberian Peninsula. It is a developed country with a high-income advanced economy that ranks highly in terms of ease of doing business, connectivity and social issues. 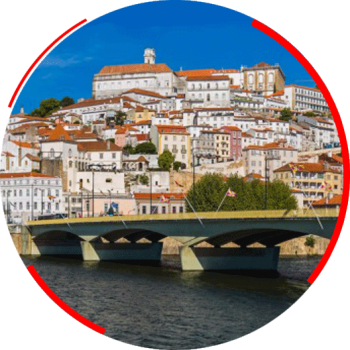 Portugal is a member of the United Nations, European Union, NATO and other international institutions. It is also part of the Schengen zone, which allows for free and unrestricted movement within 28 European countries.